Alpaca fibre has exceptional qualities ... softness, fineness, and incredible warmth. 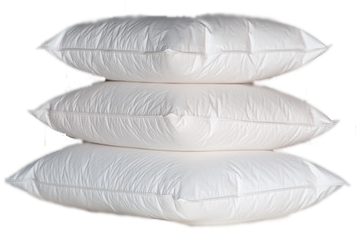 Its quality can be compared to cashmere, though it does not pill and is easily washed, making it a durable, though still luxury, product. 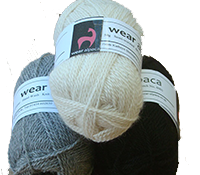 Wear Alpaca produces a range of knitwear which is highly distinctive, fashionable, and completely unique. All of it designed and produced in the heart of Northumberland using 100% natural British alpaca yarn. Whereas most other alpaca knitwear has a traditional ‘country’ look, our garments offer a more contemporary feel and are all in keeping with today’s trends, yet offer a vintage look. This makes Wear Alpaca knitwear distinctive and unique.